Last time, Fiona McIntosh expounded her love for Game of Thrones. 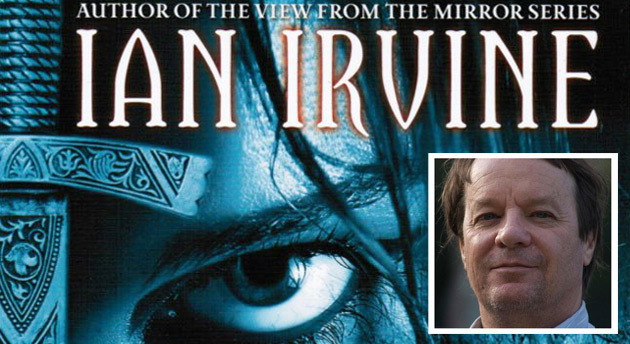 This time, I bring you my recent interview with Australian author Ian Irvine. 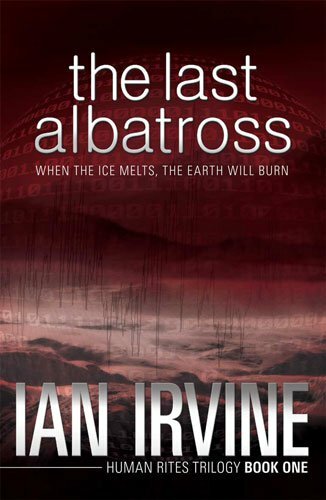 Ian, a marine scientist, has written 28 novels, including the internationally bestselling The Three Worlds fantasy sequence, the Human Rites trilogy on catastrophic climate change and stories for younger readers such as the Grim and Grimmer quartet. Sam: Would you say that movies have impacted the way you write? 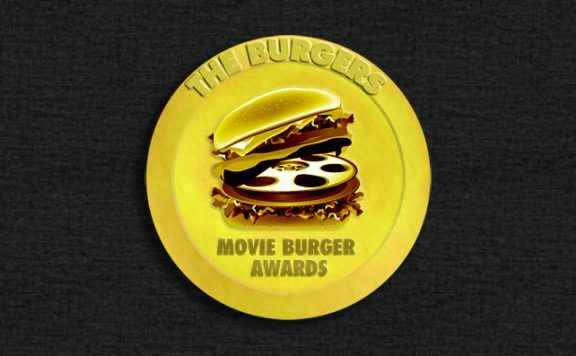 Ian: Yes, definitely, though I should say at the outset that I don’t watch a lot of movies. I live in the country and it’s a long drive to the nearest cinema, so for many years I only watched a few movies a year, mainly ones I was taking the kids to. And even now I wouldn’t see more than 10 movies a year. But people have often said that I write in a visual style, and I’m sure it’s because so many of the SF, fantasy and action movies I’ve seen have crystallised in my mind the importance of using striking visual images in storytelling. Sam: What are some of your favourite movies? And why? Ian: The original Star Wars trilogy. For me, Star Wars was the first movie to capture the kind of science fiction stories I’d grown up reading in the Sixties. Alien – because it took me somewhere I’d never been before, so convincingly. The Lord of the Rings, especially The Fellowship of the Ring, because it faithfully captured the essence of the first fantasy novel I ever read, and still one of the greatest. I loved the other two movies, too, though the battle scenes in The Return of the King were too long. Harry Potter and the Goblet of Fire because it succeeded in condensing a very long book into a not-so-long movie, it was visually wonderful and it had a nice balance of humour and drama. Love Actually. A romantic comedy that worked perfectly. And Hugh Grant playing the British Prime Minister was a treat. And the most disappointing movie I’ve ever watched – 2001: A Space Odyssey. I’d also like to say that, almost without exception, I hate superhero movies – though one or two of the Batman movies were OK.
Sam: Any hidden gems that you would recommend? Ian: One of my all time favourite movies is One Day in the Life of Ivan Denisovich, based on the book that won the great Russian writer Solzhenitsyn the Nobel Prize. I thought it captured the book perfectly (to say nothing of what it must have been like in a Siberian labour camp in mid-winter). Sam: Have you ever thought about making the jump to screenwriting and trying your hand at writing a screenplay for film or TV? Ian: I’ve thought about it, though screenwriting is quite a different art to novel writing and takes an enormous amount of time to master, and 99.9% of all screenplays never get made. If I spent all that time on learning screenwriting, I wouldn’t be writing books, and as it is my fans are constantly asking me when the next book is coming. I can’t justify taking years off from writing novels to have a go at writing screenplays that are highly unlikely to be made. On the other hand, if the opportunity came up to write a screenplay based on one of my own stories, I’d take it. But as for writing something on spec, I don’t think that’s ever going to happen. Sam: You’ve mentioned that your son is working as an animator on the upcoming movie The Amazing Spider-Man. Has having family working within the industry given you a unique perspective on the filmmaking process? Ian: No, because everyone working in movies signs a non-disclosure agreement – they can’t talk about about the movie they’re working on at all. Most of what I know about the filmmaking process comes from the extras on movie DVDs, and from posts by the filmmakers themselves. For instance, Peter Jackson has posted 6 terrific production videos about the making of the two Hobbit movies. They can be seen here: http://www.facebook.com/PeterJacksonNZ/videos. Sam: Do you have a favourite movie score composer? Moreover, what are some of your favourite movie soundtracks? Ian: I guess I don’t, because no one springs to mind when I think about the question. Sam: What do you think of the state of the fantasy film genre? Ian: Well, looking at the all-time box office data – http://boxofficemojo.com/alltime/world – one would have to say that it’s in pretty good shape financially, since 29 of the top 30 movies have either a strong fantasy element, or some fantasy elements. The only one that doesn’t is number 2, Titanic. Comparing that list to the top movies of the Sixties, say: http://www.imdb.com/list/-_Jnr99Hm0k, when only a handful of movies had any fantasy element at all, it’s clear that the public’s taste has changed overwhelmingly towards fantasy since that time. It is amazing how often the industry gets it disastrously wrong, though. The Golden Compass, for instance, was a complete failure of storytelling. 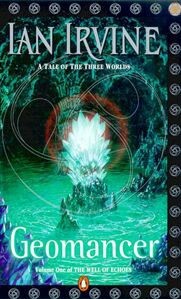 And then there was Eragon! Sam: Are there plans to adapt any of your novels for the big screen? If not, which of them would you most like to see adapted? 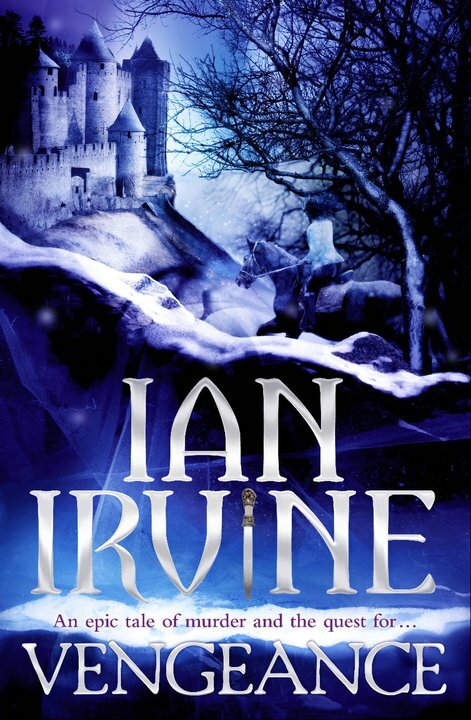 Ian: I’ve had a number of enquiries about my books, but so far nothing has come of them. That’s par for the course, I’m afraid – there are tens of thousands of novels written a year, but only a few hundred movies made. And a lot of movies aren’t based on a book anyway. Like most other fantasy authors, it’s unlikely that my books would ever be made into movies. They’ve sold well (over a million copies) but that’s not enough to interest a movie producer. Plenty of fantasy authors have sold ten times that number without ever having their work filmed. But you never know. If a movie was to be made from any of my books, I’d like it to be either The View from the Mirror or Well of Echoes series. 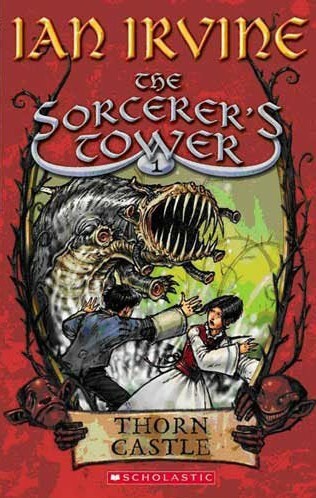 I think they offer something different from most other fantasy, and they’d be great visually, too. 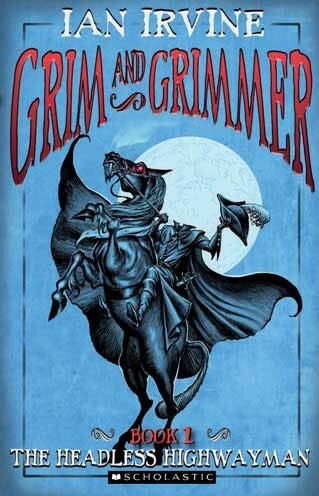 Sam: What are some other novels (by other authors) that you would like to see adapted for the big screen? Jack Vance’s The Dying Earth stories. 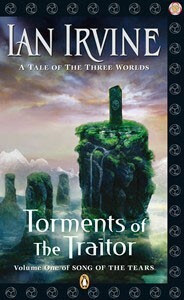 Tad Williams’ epic fantasy series, Memory, Sorrow, and Thorn. Ursula le Guin’s ‘The Left Hand of Darkness’. Sam: Continuing on from the previous couple of questions, do you think it’s possible to properly adapt lengthy novels like those in The View from the Mirror quartet as single movies or is it better to split each book over multiple films or a TV series (like Game of Thrones)? Ian: It’s not possible to adapt such series as single movies without losing the story completely. The Lord of the Rings runs for for 10-12 hours, depending on which version you watch. 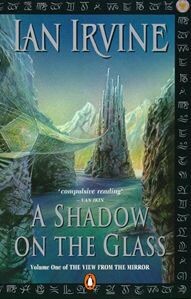 The View from the Mirror quartet is far longer than The Lord of the Rings, and The Well of Echoes is twice as long, and both have more complex plots. If a single movie was made from either of these series, I imagine the only resemblance it would have to the book would be the title. This is the fundamental problem with adapting movies from books, and especially from fantasy epics. A typical screenplay is about a hundred pages, double-spaced. A typical fantasy novel is around 600 pages (not double-spaced) and a series is three or four times that long, so to adapt one to a movie, 90-95% of the story has to be left out. There comes a point, in such adaptations, when there’s nothing left. But in the end it comes down to money. To make a trilogy of movies from any of my series would cost $300-$500 million. That’s an enormous investment, and the people putting the money up have to be hard-nosed about it. There has to be a good chance they’ll make a decent profit on it. If there’s a significant risk they’ll lose money, it’ll never happen. 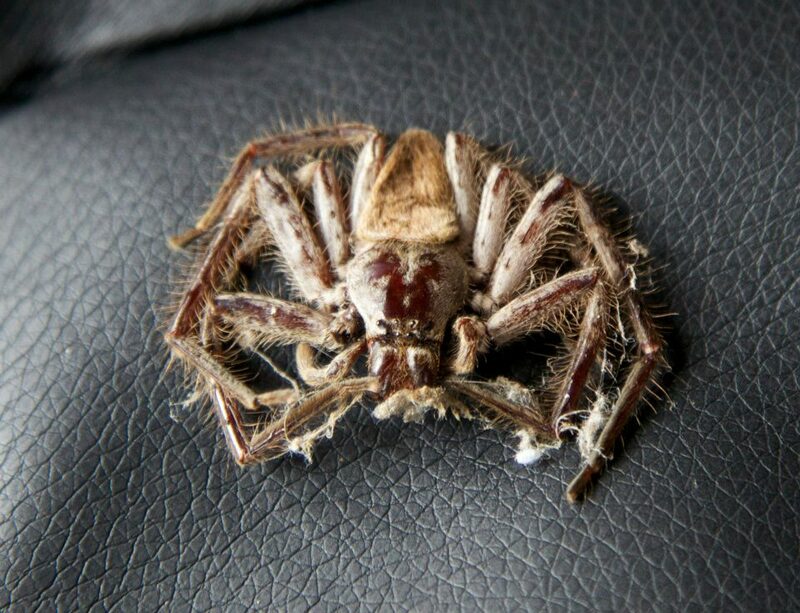 Thanks a bunch to Ian and the famous squashed spider on his writing chair! It’s been a pleasure. Great interview. 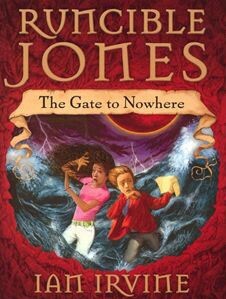 I have just finished The Well of Echoes books and feel exhausted. I couldnt put them down so I think I will read a Mills/Boon next for comic relief/happy ending. The guy will always get his girl rather than only part of her. Everyone should read his books! Thanks for this great insight. I hope they make one of his novels into a movie!